The Best Texas Lightning Protection for Residential & Commercial Projects. The Best Lightning Protection for Residential & Commercial Projects. 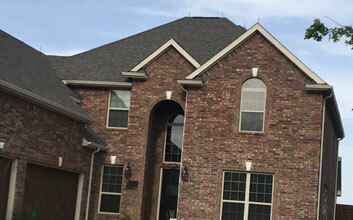 For decades our company has been installing Texas lightning protection systems on homes, condos and apartment buildings of all shapes and sizes. No job too big or too small. We have installed Texas lightning rod systems for airports, skyscrapers, warehouses, and office buildings. Superior Lightning Protection Texas can take on any structure. A professionally designed Texas lightning protection system is critical to the safety of your home or business. We uniquely design each system to the shape of the structure, for no two are the same. Superior Lightning Protection is a family-owned and operated Texas lightning rod company that has been in the same hands since it was founded in 1979. Our dedication and work ethic are only two of the reasons our Texas lightning rod company has been the go-to contractor for preventative weather related services. Outfit your home or business with the best lightning protection available. We offer cutting-edge designs to disguise traditional lightning rods. 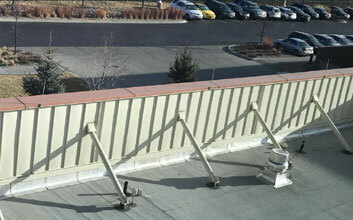 No more obtrusive eye-sores that take away from the aesthetic and exterior of your home or commercial property. Because of our stellar customer service team and licensed Texas lightning rod contractors, Superior Lightning has remained an industry leader for decades. We provide Texas lightning protection for industrial buildings, farms, schools, residential and commercial properties. We take pride in our work. Call us today for a free estimate. Strike before it’s too late. 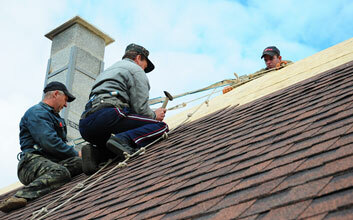 Install lightning rods Texas on your home or business today. Superior Lightning Protection proudly serves all of Texas with the best lightning and surge protection services, including, Dallas, Austin, Arlington, Lewisville, Grapevine, Frisco, Irving, McKinney and surrounding areas. Family-owned, good group of guys. Lightning protection was a lot more affordable than the other companies we called. Reliable company, stellar service. They were on time and under budget. We trust Superior Lightning to keep our home & family safe. Copyright 2019 Superior Lightning Protection . All Rights Reserved.